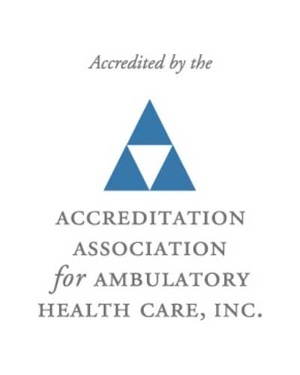 Conveniently located in Canton, OH, our AAAHC / Medicare-certified endoscopy center offers quality, individualized care for patients, using the latest endoscopy technology and diagnostic techniques. Our physicians provide the following procedures in the endoscopy center. We also can perform an M2 Capsule Endoscopy (PillCam) to diagnose small intestine disorders. By combining our diagnostic facilities with our clinical office setting, our physicians can seamlessly offer comprehensive care, from initial consult and evaluations through diagnosis and treatment. We look forward to making your visit with us a pleasant and comfortable one! 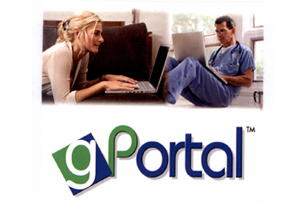 gPortal is a secure link between you and our practice. It can be used to request an appointment or prescription, check your results, update your personal and medical records, or any other non-emergency communication. To get started, contact our office today! Understanding your medical condition is key to taking good care of yourself. 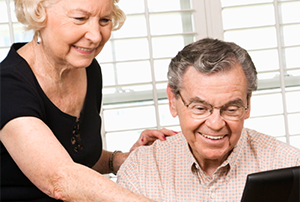 Learn facts about and tips on how to manage your condition along with your physician’s recommendations.